An overview of the journey an athlete will negotiate as they adapt to the ever-changing environment created by their maturation. The book examines the background and rationale of this journey and offers broad guidance for the teacher and coach. 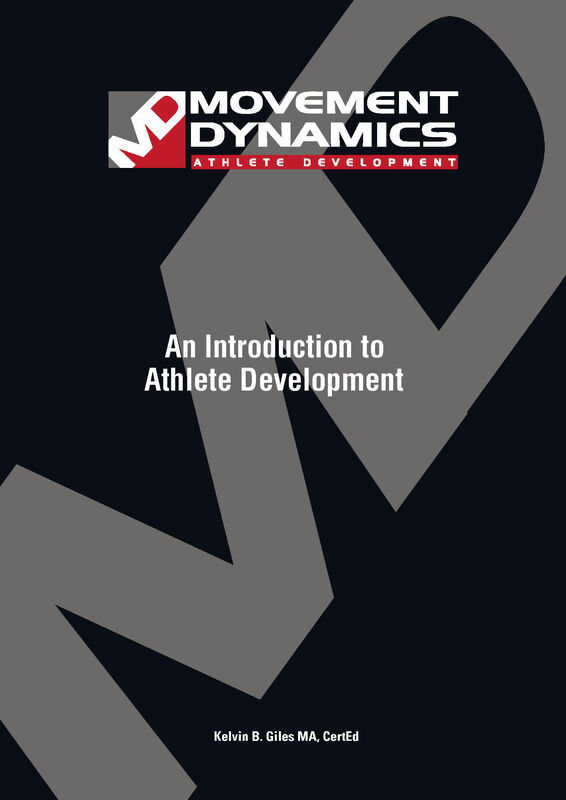 Detail on the development characterisitics of the young student / athlete and the rhythm and timing of their development is part of the section that takes us 'inside the developing athlete's world'. Strategic and intervention issues are investigated along with 'delivery' elements such as Physical Competence Assessment; Exercise Selection and Progression; overall planning. "By Clicking the `Buy Now` button you will be taken to lulu.com to complete the purchase"